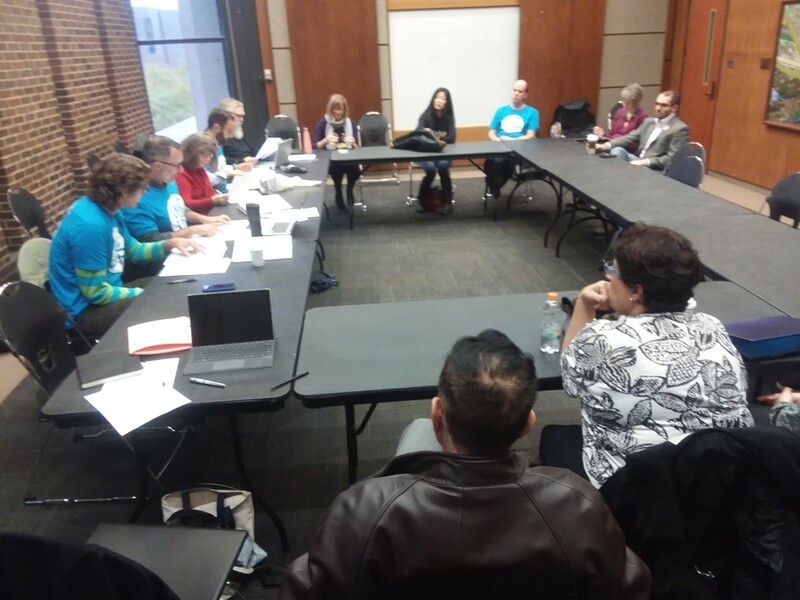 Our last bargaining session became quite heated, with frustrations boiling over among faculty attendees who witnessed how unwilling the Administration’s team was to engage constructively with important union proposals. While that frustration is understandable, our bargaining team recognizes that it can be difficult to move forward when tensions in the room run high. With this in mind, the UICUF bargaining team believes that a more staid approach to our first negotiating session of 2019 is in order in order, to set a productive tone for what still promises to be a long process. We are asking that faculty members forego attending this Friday’s session to allow for a cool-down. Don’t worry, we will provide you an update early next week. 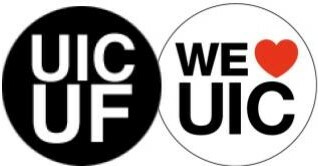 Faculty are highly encouraged to show their support for a strong contract by wearing their UICUF t-shirts and pins to work this Friday. We are also still preparing for a broader contract campaign, as mentioned in last week’s update. If you want to joining the organizing committee, meeting next Tuesday, 1/22, 2-4pm at the UICUF office, or you need t-shirts and buttons delivered to you, please contact UICUFJeff@gmail.com.